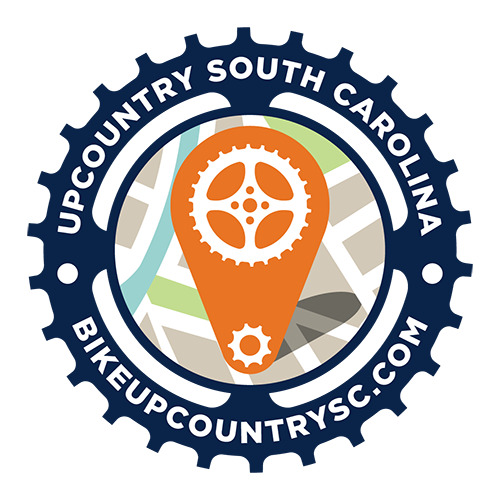 BikeUpcountrySC.com is your resource for bicycling on vacation in the Upcountry of South Carolina. Whether you want to rent a bike and see the city, or challenge yourself on our mountains, or log many miles through our rolling hills, this is your guide. You’ll find information on where to ride, where to find bike shops, maps, and events-not-to-be-missed at BikeUpcountrySC.com. BikeUpcountrySC.com caters to three categories of riders: the leisure biker, the road biker and the mountain biker. Each category has specific resources for that type of rider. For example, the road biker category has solo rides with maps, group rides to join, race listings, opportunities to watch the pros, and multi-day trips. The leisure biker category focuses on bike rentals, rails-to-trails outings and a more casual experience. The mountain biker section provides information on rides that rate from easy to very difficult, from park trails to highly technical single track. Whether you bring your bike with you or rent one while you are here, BikeUpcountrySC.com is your guide to the area’s two-wheeled adventure.